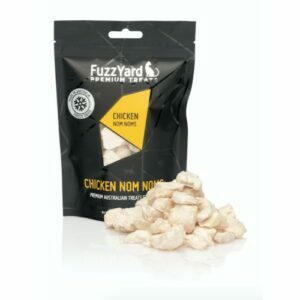 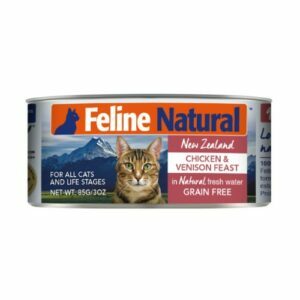 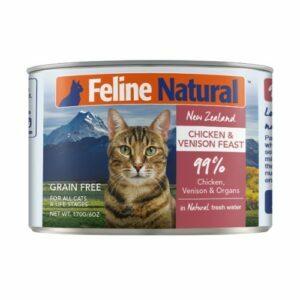 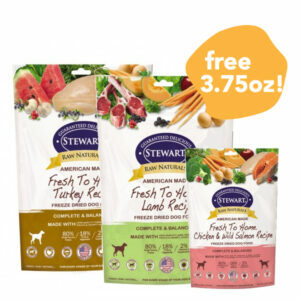 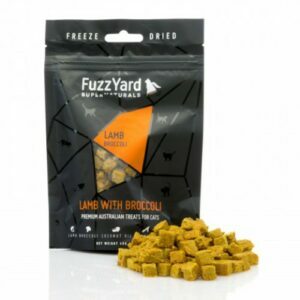 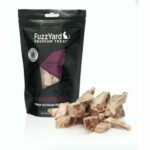 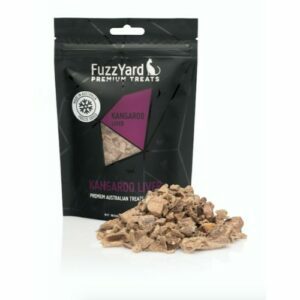 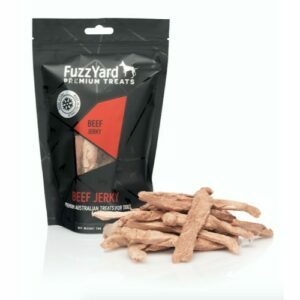 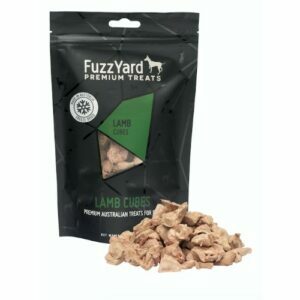 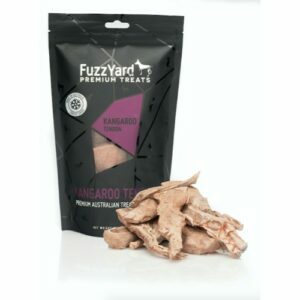 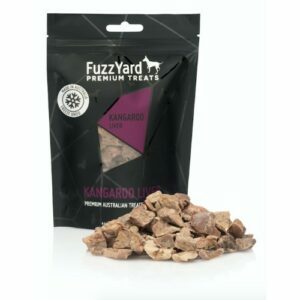 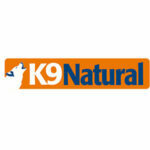 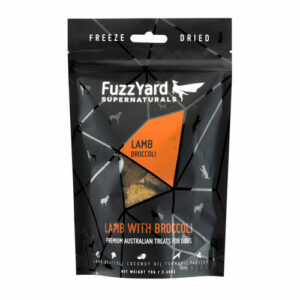 FuzzYard Premium Treat range will have your cat purring for more. 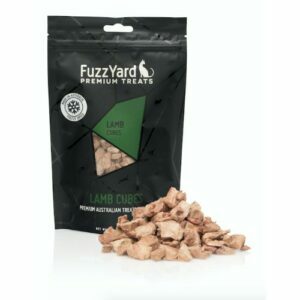 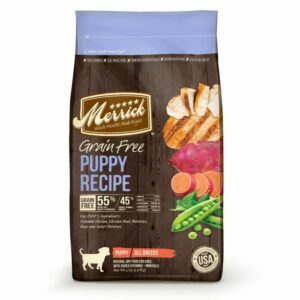 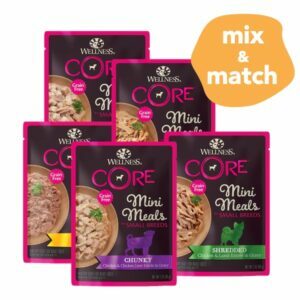 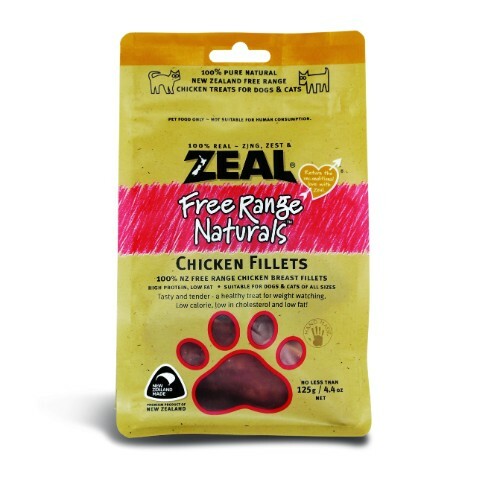 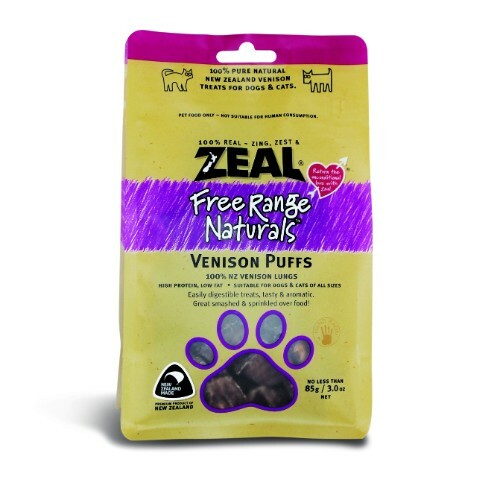 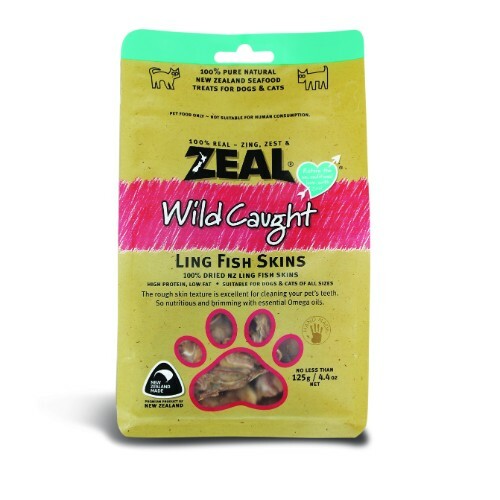 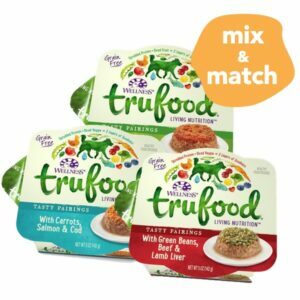 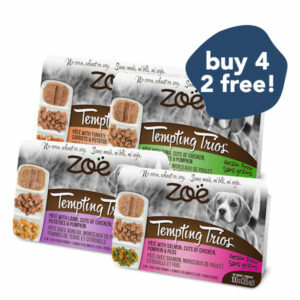 We’ve discovered the amazing health benefits and retained nutritional values that Freeze Drying offers, and this led us to develop our Premium Cat Treat Range. 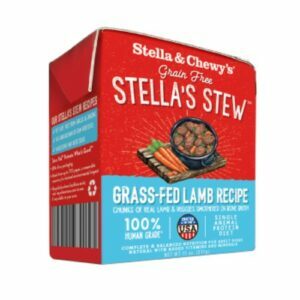 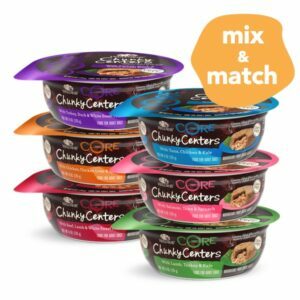 What you get is ONE single ingredient in each pack and nothing else. 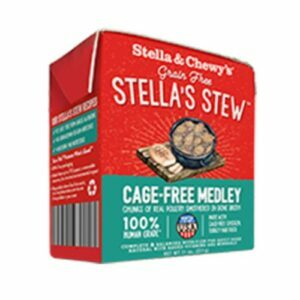 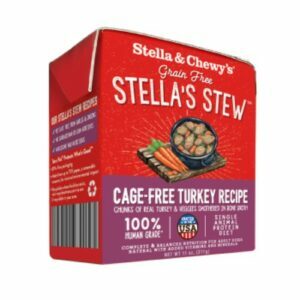 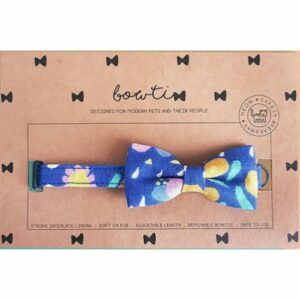 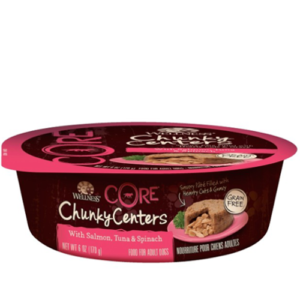 No grains, no preservatives, no sugar, no soy, no corn, no salt. 100% Kangaroo – that’s it!